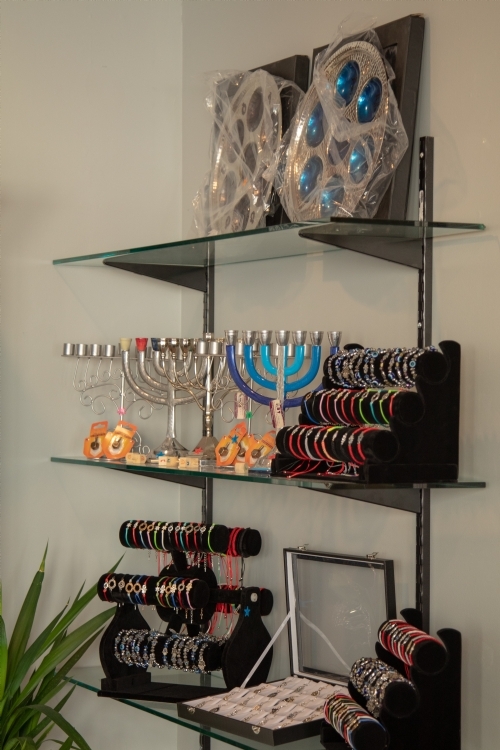 For all of your Jewish gift needs, our Judaica gift shop features a variety of beautiful gifts, jewelry and religious items. 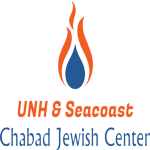 Our gift shop is located at the Jewish Chai Center, and is open from 10 - 5 P.M. Monday - Thursday, and 10 - 2 P.M. on Fridays. 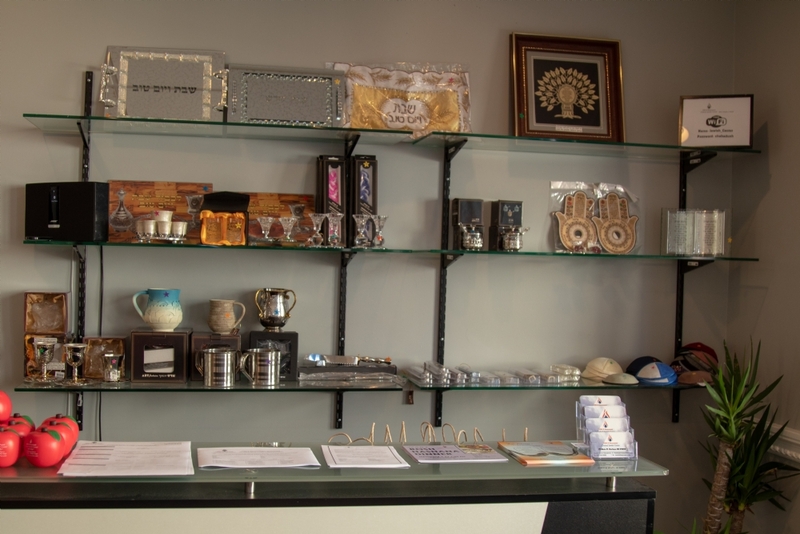 Can't find what you are looking for in our Judaica gift shop? You can ask about ordering it.